Our massage therapy treatments have been designed with skiers in mind. From the top of your head to the tip of your toes, we repair and pamper with care. Designed to help you relax and ease chronic tension from everyday stress. This massage uses a variety of muscle release techniques with deep pressure adjusted to your comfort level. **Sports therapy treatments and stretching can also be incorporated. SWEDISH MASSAGE A soothing and gentle massage consisting of long flowing strokes and kneading massage techniques will promote increased circulation and reduce tension. CRANIAL SACRAL THERAPY Gentle pressure to specific points on the head, spine, and sacrum induce a deep sense of relaxation. This is a great therapy for headache sufferers. This therapy works on the nervous system through pressure points in the hands and feet, creating restorative healing and deep peacefulness. ADD-ON TREATMENTS Create and design your pampering. Add-on therapies enhance your massage, creating spa bliss! Incorporate any of the therapies below to enhance your massage experience. $15 per add-on Dry Skin Therapy Choose from our selection of body butters and specialty lotions to nurture your skin with deep hydration during your massage. Altitude Therapy This therapy relieves altitude discomfort by providing oxygen supplements that give the body what it needs to recover during your stay in the mountains. Sore Muscle Therapy This therapy targets bruising, swelling, and discomfort by releasing tension and pain from over-used muscles and stiff joints. Hot Stone Therapy Warm tumbled ocean stones are used to massage muscles and create deep relaxation while delivering an exceptional healing experience. Eminence Organic Skin Care Facials use the highest quality and concentrated ingredients specifically suited for your skin type. 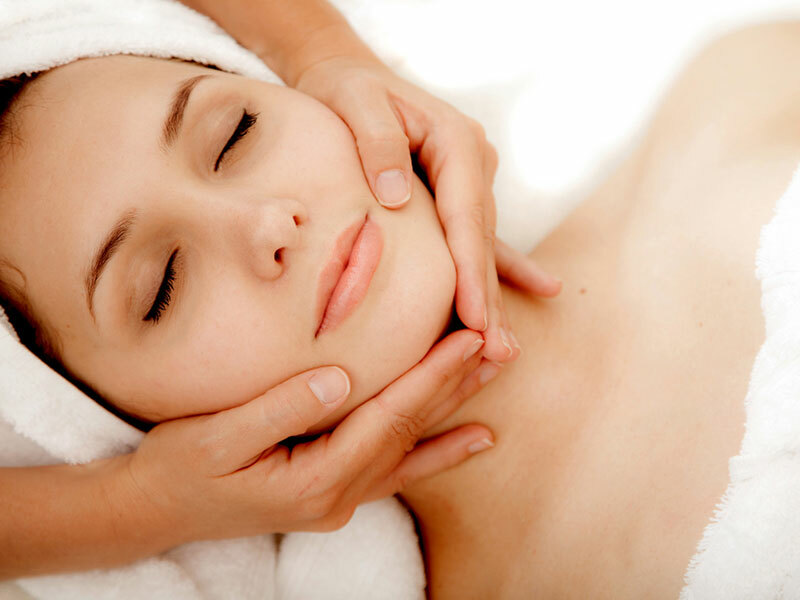 CUSTOM ORGANIC FACIAL 50 minutes / $138 Your skin care specialist will customize your treatment to your skin’s needs. You will receive a deep cleanse and exfoliation on your face and neck, followed by an application of healing and hydrating masques with our signature face and neck massage. Your treatment is completed with a serum, toner and moisture cream. PICK ME UP FACIAL 25 minutes / $69 We will cleanse, exfoliate and apply a treatment mask to target your skin’s needs. Our signature face and scalp massage includes a hydrating cream and will leave you recharged and ready to take on the day. Great for young spa goers or for a quick maintenance day. 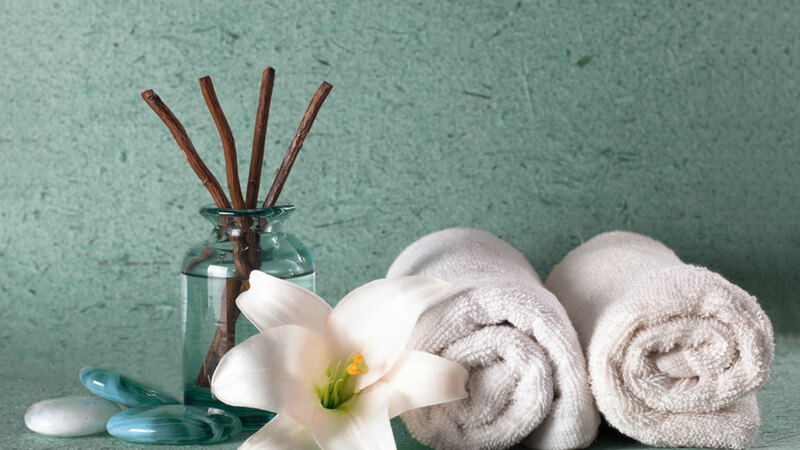 Sometimes one treatment is just not enough, and that is ok. Retreat, escape, and soothe your tired muscles with a combination of relaxing treatments. 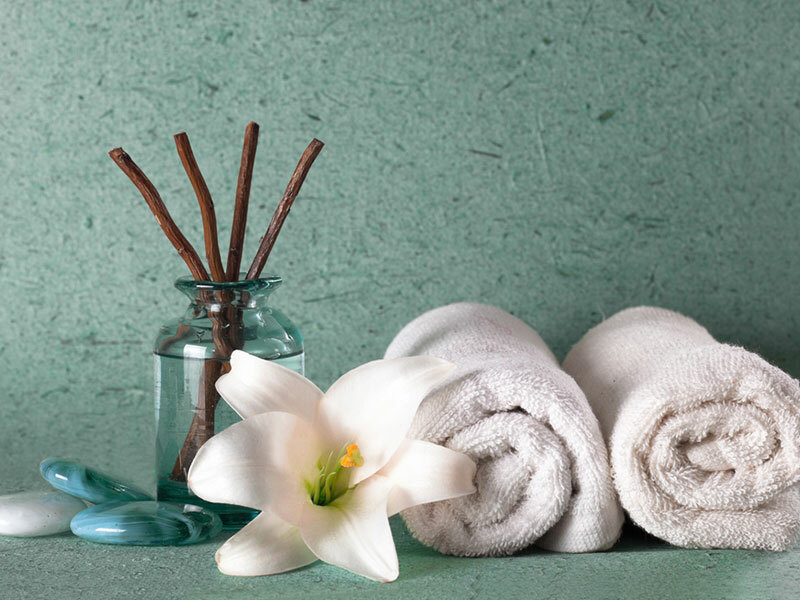 Create your own spa retreat. Choose two services from our menu and tell us how you want to spend your day. This package includes a body treatment of your choice, followed by a therapeutic massage. Your retreat will melt away stress and rejuvenate the spirit. This package includes a hot stone massage focusing on your tensest area combined with a ski boot soother and customized facial. This incredible combination will leave your whole body renewed and refreshed. After skiing the slopes all day, treat your feet with a warm liniment mud treatment and reflexology foot massage.